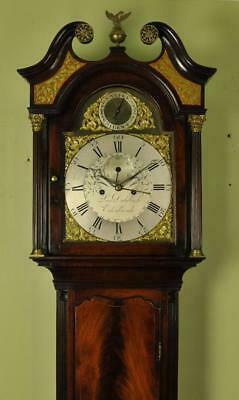 Grandfather Clock - Full Length, Wood, Brass Face - Antique? Popularity - 353 views, 1.5 views per day, 242 days on eBay. Super high amount of views. 1 sold, 0 available. 353 views, 1.5 views per day, 242 days on eBay. Super high amount of views. 1 sold, 0 available.